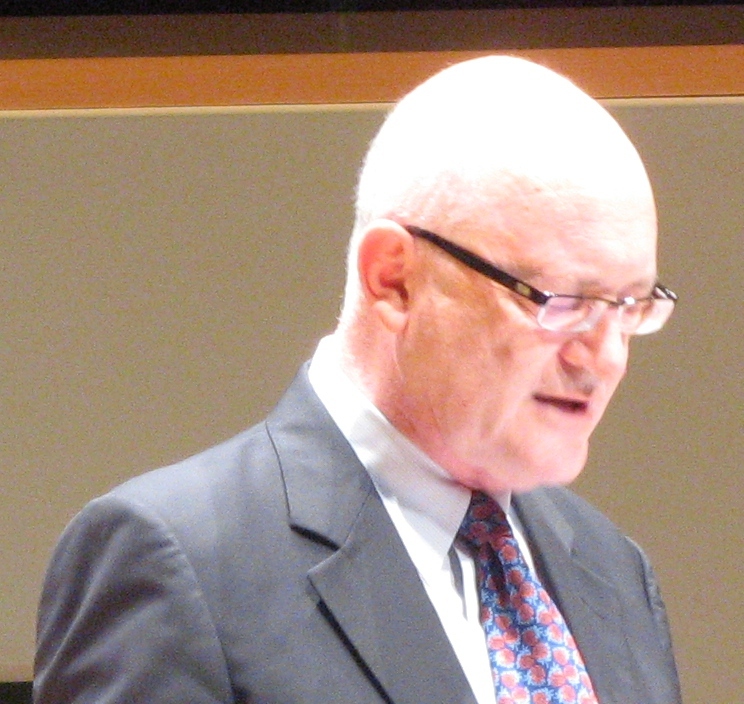 Sir Professor Nigel Thrift. 'Our University!' Protest Documentary. Thrift’s reign at Warwick is over. By the end of the year the Registrar, Ken Sloan, will have followed, marking the biggest management shake-up at the University in years. 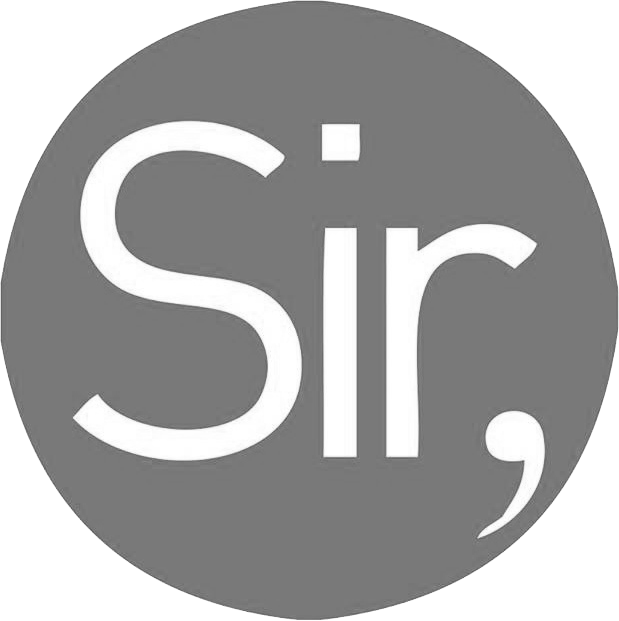 Thrift’s closing statement, like Warwick’s 50th anniversary celebrations, utterly expunges the difficulties, controversies, and scandals which defined his term, and which lie at the forefront of most students’ memories of his rule. His successor’s opening statement merely refers to “a number of difficult moments”. The other Thrift is the enthusiastic implementer of the relentless corporatisation of the already archetypical business university, who spends £80,000 on a corporate rebrand; whose public statements are dominated by an obsession with Warwick’s latest position in the league tables; who has come to represent the shocking wage inequality in British higher education. This Thrift is the first Vice Chancellor at Warwick since 1970 to be the subject of a successful motion of no confidence at the SU. Taken together, the two Thrifts are a lesson in how someone can go from celebrating “new and interesting forms of resistance … many of them based upon a resistance to corporate power”,2 to branding free education activists “yobs”. Many of the principles Thrift has argued for in his academic life – once one strips away the convoluted language and abstract references to endless theorists – have been thoroughly trampled on during his time as Vice Chancellor. Recently, to take one example, Warwick has been lobbying to be exempt from the Freedom of Information Act (FOIA). The reason provided for this undemocratic move is that it will “level the playing field” with private providers of higher education. 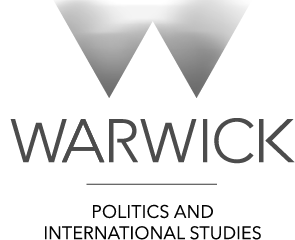 Since there are increasing numbers of private companies in British higher education – and they’re exempt from the FOIA – it’s unfair to make Warwick comply with basic transparency legislation, so the University authorities argue. Instead of lobbying for all providers to be made subject to the FOIA, Warwick is arguing that all should instead turn towards opacity and unaccountability. So we face this seeming contradiction: Thrift doesn’t think universities are private bodies, or there for “private return”, and yet, when it protects him and his administration from scrutiny, he’s more than happy to argue that Warwick ought to be treated like a private body. There are many other examples of this apparent tension. On the one hand, he slams the “application of information technology in surveillance of the population”. On the other, Warwick is riddled with CCTV, private security guards assist Warwick Security in recording protests, plain clothed security thugs dot the campus, activists are discussed with giant multinational corporations like BP, and police are brought to campus, violently breaking up sit-ins and spraying students with CS gas. Since its inception Warwick has been what the great historian E. P. Thompson described as the “Business University”. Now it’s the neo-liberal university, at the forefront of work casualisation programmes designed to be rolled out across the rest of the sector (the most insidious manifestation of this, TeachHigher, was scrapped after massive opposition from staff and students, although apparently none from Thrift). Democracy, accountability, genuine consultation; all are sacrificed for an £11 million vanity project in The Shard, a new campus in California that few know about or want, and a relentless expansion of Warwick’s conference facilities. How do we make sense of this seeming incongruence? There are a number of possible explanations. Firstly, there is the explanation given by Thrift himself – that he’s interested in “doing things”, and recognises that “you’re involved necessarily in making decisions that are not going to satisfy everybody”. In this view, he has a commitment to progressive principles, but recognises the limitations of what’s possible. Given the gusto with which he’s implemented the increased commercialisation of Warwick, and his attitude towards dissent on campus, this seems an entirely improbable explanation. Secondly, one should note the difference between one’s personal life and one’s institutional role. In the latter, one must abide by a set of competing pressures: the normative framework of the organisation, the incentive structure, funding imperatives, institutional memory. A teacher may disagree with the form of the national curriculum, or their school’s regime of discipline – but they must comply, or lose their job. The same applies even to Vice Chancellors. There is room for personal actions to make a difference, within a very narrow framework, but to maintain one’s principles once in a position of power requires an individual of steely commitment. Most are too weak to resist the institutional pressures and temptations, and will internalise a set of beliefs designed to harmonise their cognitive dissonance. To use the pithy proverb: they don’t change the system, the system changes them. Finally, there’s the possibility that Thrift never had much of a deep commitment to radical transformative politics – and abandoning these prior commitments in practice was no great rupture for him. As academic Camila Bassi has argued, there appears something of an ambivalence towards the Left in Thrift’s work going back as early as 1995. Reading some of his more jargonistic pseudo-academic writing, one is hardly struck by Thrift’s firm opposition to injustice. Whatever the truth, it is clear that Thrift’s world is that of the global elite, not students. My attempts to get an interview with Thrift were uniformly rejected when Warwick’s PR man, Peter Dunn, questioned whether the Warwick Globalist was “sufficiently regarded as a student media outlet”. Thrift always rejected the idea of a termly question time with students, instead spending ludicrous amounts of money jet-setting. His new job as Executive Director of the Blackrock-endowed, Rhodes Scholarship-inspired Schwartzman Scholars will see him helping to “prepare the next generation of global leaders” in Beijing. The era of Stuart Croft will no doubt see major continuities with the past. Warwick was built on a rock-solid affinity with the managerial class of local and national corporations – whether the automobile industry or finance capital. Croft’s first statement after his appointment affirmed his respect for Warwick’s “links between academia and industry” – links usually limited to the management of corporations, rather than the workers, and including deep connections with a range of horrific companies like BP, BAE Systems and Rolls Royce. Nevertheless, he will be keen to start relations with students on a high, and is rumoured to have been appalled by the University’s handling of Dec. 3, 2014, and to have pushed for the scrapping of TeachHigher. But how long until his position in the neo-liberal university brings him into confrontation with the student populace? In an era of attacks on higher education, a growing environmental movement, and burgeoning decolonial activism on campus across the UK, it may come quicker than he’d like. Connor Woodman is the Warwick Globalist’s Editor-in-Chief. Following a year abroad at Monash University, Australia, he is in the final year of his PPE degree. He can be contacted @ConnorDWoodman on Twitter, or at editor@warwickglobalist.com.